Studio Ghibli flies into cinemas delivering us Miyazaki's personal gem. This one tells a story about a young witch in training who runs a business while searching for her spark of passion. 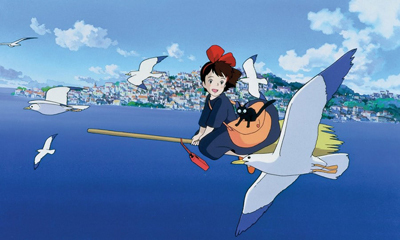 So, grab your pancakes and cats (if you own one) and see how well you know Kiki's Delivery Service.